Headcrabs. Think you hate them now? Wait until after you’ve played this. There are 5 Lambda symbols to “collect” and more headcrabs than you can shake a crowbar at. Run, dodge, twist, jump, kill – do whatever you have to to find and reach those symbols. Copy the scramble folder into your steamapps\common\half-life folder. Scramble should now be listed in your Library tab. The great thing about Don, the author, is that he is both humble and accomplished. He sent me an email saying that this map was “just a distraction“. Probably hoping I wouldn’t expect too much. The problem is that I feel I know him too well now and know that ANYTHING he releases publicly is going to be well-designed and fun to play, no matter how small it is. This map as a simple premise and doesn’t try to cloud it with a silly back-story that nobody cares about. Collect 5 Lambda symbols and avoid the headcrabs. 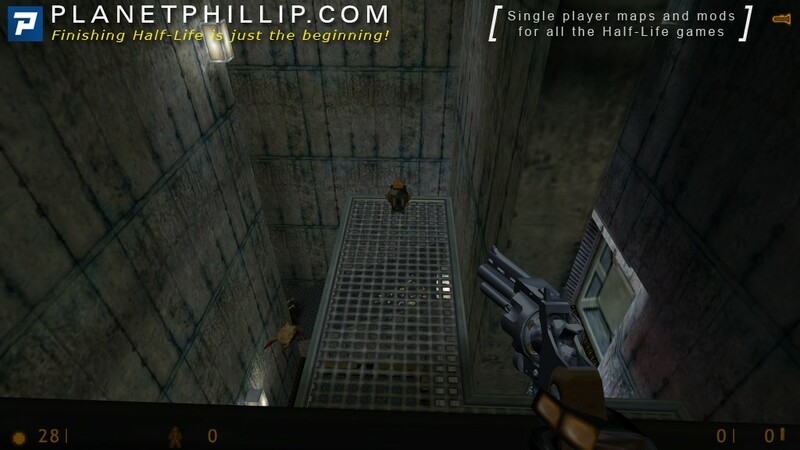 It’s origin as a deathmatch map is clear – dead ends, walkways that lead nowhere, lots of vertical levels etc, but that doesn’t detract from its use here. I found it fun to play but with frustration thrown in to make it a challenge. I died a few times, mostly from trying to get back after collecting the crowbar. There seem to be a few tactical options available to the player and enough health that is carefully located to make the player bolder than they might normally be. All in all a great little distraction and well worth your time. Be warned though, there are no other enemies other than headcrabs and only 3 “weapons”, so if you are looking for something grand, this is not the map you are looking for. Well, I have no doubts about the technical high quality standards of this mod. Is it clear that this map was neat and polished overall. Now, I believe this is the kind of mod some will hate or some will love. Also is hard to fit it in a certain category, though I think is clear this map is close to the puzzle category. I have to say I was unable to find the 5th lambda sign, maybe in my pc didn’t appear, I even look for it via noclip and none “nada” just nothing, non a sign of the freakin 5th lambda appeared. In conclusion, if you love challenge maps or mods like Training Course 2, you’re gonna love this. For me was just a really tough and annoying map to play… maybe I was not in the mood, or is just not my kind of map. PD. I love the Easter egg I hope HL op. Sirocco is the one of the mods I like good old fashioned HL1 pure combat. Well, after I read 2muchvideogames little help guide in this forum, I was able to find the very well hidden 5th lambda, which is indeed at the top of the rocket, in the last floor of the rocket pit launch. Is a very dark place so you have to look for it carefully. 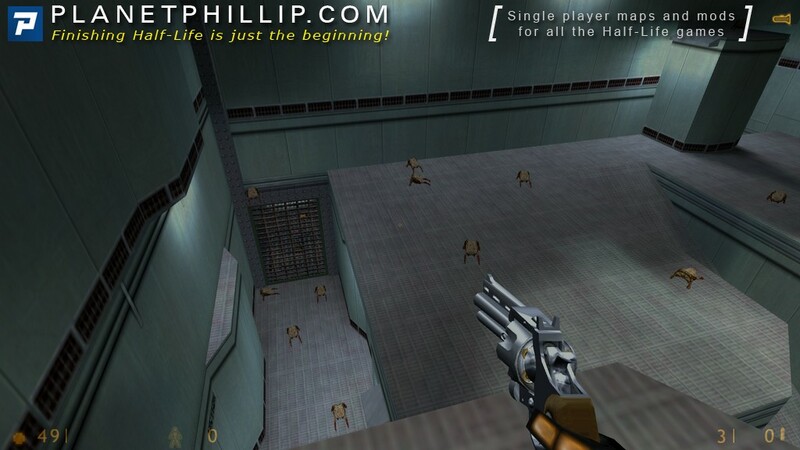 Only play this if you really enjoy hearing the Half-Life death sound effect! The goal is simple enough, find five tokens hidden in a non-linear environment. Of course it is made far more difficult by the extreme weapon shortage and an abundance of headcrabs. Like Hec, I could only locate four of the Lambdas. A poorly placed quicksave by me left me with only 5 health for most of my attempt, which definitely raised the stakes. I liked the addition of the rarely seen long jump module; it makes things a lot more interesting. However the placement of a turn-able valve amongst the headcrabs is horrible, especially as it doesn’t seem to achieve anything. In conclusion Scramble is a nice “distraction” that was technically well made and definitely more fun than it should be, but nothing revolutionary. Like the others, I only found 4 of the 5 (supposed) symbols. One of them was VERY well hidden, but I’d thought that along the way I had seen 4 and assumed that one was the “hard one’…. until running around in noclip examining each corner… Didn’t find anything. I do like the long jump mode, but I really disliked the lack of a crowbar – the only thing I’d say is “we should have been able to kick the headcrabs” because that’s…. well, godmode it was for me too. I just wanted to find the lambdas, and didn’t even after all that. It was quite cute, though, and with a tad closer eye on whether the player is actually a) finding all the lambdas, and b) having fun, could be better. The map is filled to the brim with headcrabs and the player is given a small amount of health kits and some (rather useless) weapons. The lambda tokens are hidden in the most difficult places imaginable, and some of the areas basically have headcrabs all over the floor. Lambda 1: Behind the valve-controlled gate, visible from where you start. Lambda 3: At the top of the rocket, in a dimly lit area. Lambda 4: On the top floor, in a secluded area, opposite the platform that leads to lambda 5. Lambda 5: On the top floor, near the blast door directly above Lambda 2. Satchels: Near the beginning, use them wisely. Snarks: On the bottom floor in a rusty area full of headcrabs. 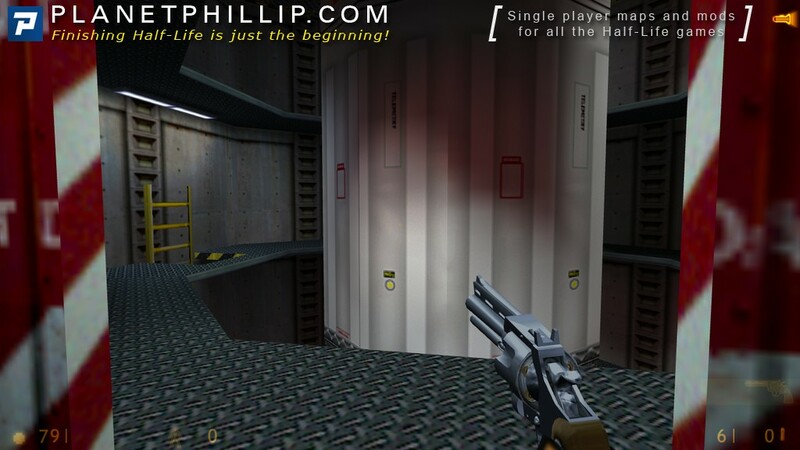 Revolver: On the third floor of the rocket, in a small saferoom. 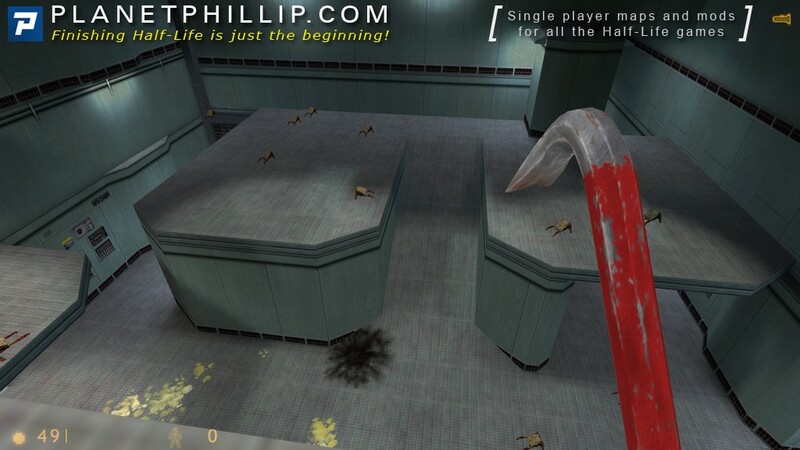 Crowbar: Near Lambda 5, on a tiny ledge near the ceiling, only reachable with long jump. Long Jump: On the third floor of the rusty area, can only be reached from the top floor by jumping down. Revolver ammo: On the top floor in the rusty area, only reachable with long jump. I prolly missed something, because I only played once. But I did get taken down, alot. Since I am permanently having problems to run some (most) Maps/Mods am kindly asking competent people for help. much ( NOTHING, to be honest) from MODding, programming, etc. (PLS consider this in your answer). simply do NOT show up. 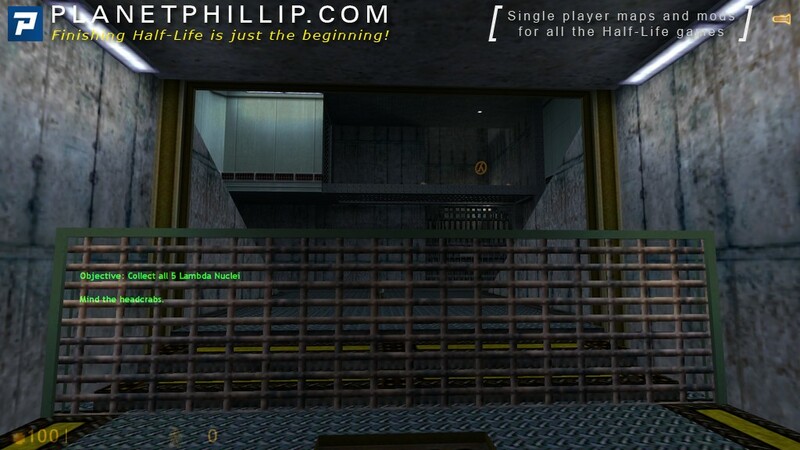 Half-Life 2 – Episode One and Half-Life 2 – Episode Two. As far as I understand these are the requirements to be able to install & play HL mods. SO can anyone say, why are some mods showing up & some NOT showing up in steam??? Example: I played so far Awakening, Calamity, Gateways, Random Quest just to name a few. Thanks for reading this & Your help would be highly appreciated ! I was also born in the early sixties, but I think approach is more important than age. Firstly, your problem is not uncommon. Readers on the site often say some mods seems to work and others not. In the end, we sometimes never find the reason. 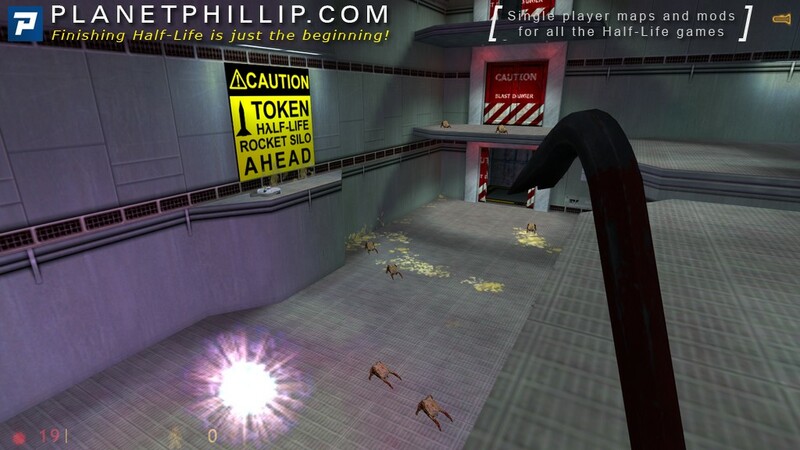 Secondly, please post the path to your Half-Life installation. Valve has been making significant changes to the format and set up of the game files recently and claimed that all users should have now been switched over. Perhaps you haven’t. 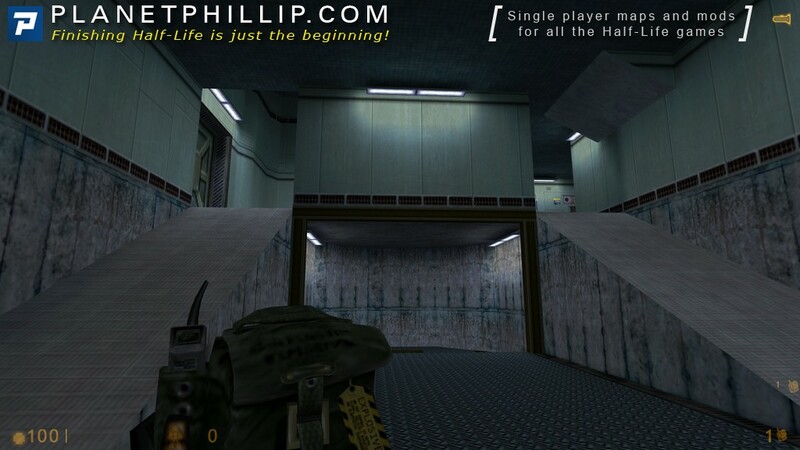 Have you installed other Half-Life 1 mods recently that worked? If so, can you give us an example? BMN, glad to have you in the community. Valve recently changed where the Half-Life files are located, the previous folder was steamapps\username\half-life, where username is your Steam name. 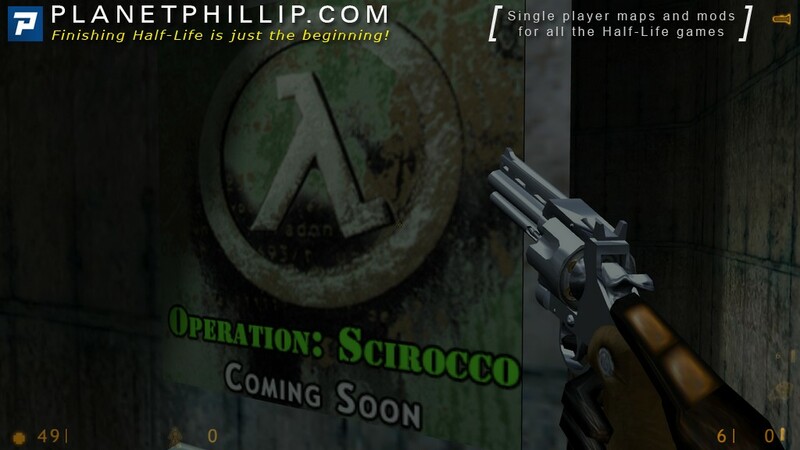 They switched this to steamapps\common\half-life when they updated HL to operate on Linux earlier this year. I thought everybody would have that update already applied, but was apparently wrong. 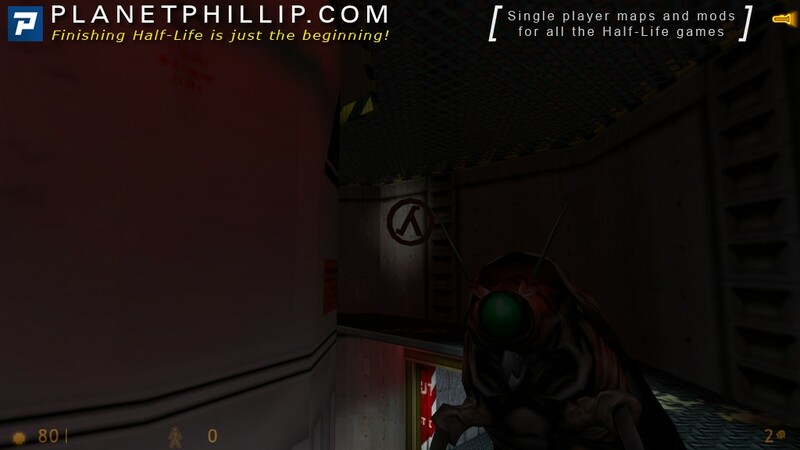 If you find a half-life folder under your username, install the scramble folder there and restart Steam. If those paths above don’t look anything like yours, then copy yours and post it here and we’ll take it from there. Too bad, Kaito. I have a very short challenge for you in one of the HL maps, in We’ve Got Hostiles, I think. Email me at unq at unqworks.com if you want to chat about it. Why was HL destroyed? Once the Steampipe growing pains were gone, HL seems pretty stable and playable and I can’t notice any difference. Did they change movement speed or some of the speedrun tricks? I’ve answered those questions in the email I sent you, but I figured some people here might in fact wonder why it’s “broken” in my opinion. To make a long story short, most “broken” things were stuff necessary or very useful to speedrunners. acceleration is a little different, demo recording is now very bad, scripts are all messed up (and ahk still doesnt work), the way hitboxes work changed, some level transition triggers were slightly altered, and the general feel and responsiveness of the game is different, and while it might be better for new players, I really don’t like any of the new stuff. call me old-school, but if it allowed proper demo recording, I’d still play the cd version. I just can’t get to like what the game has become. Well crafted but definitely frustrating to play. What I would have given for my trusty crowbar! I suspect these headcrabs are on steroids as they are nearly impossible to avoid. I can see a lot of thought and effort went into it, but in the end I turned on God mode because I got tired of dying from enemies I couldn’t avoid. If any of you who can’t find the 5th lambda nucleus happen to read this, I’d like to find out if indeed this is a bug or if it’s just really well hidden. 2muchvideogames has the accurate list in his post above, plus screenshot 4 shows the likely hard-to-find one. Please note there is a crowbar hanging around, you just have to take a moment to look around and you might spot it. No wonder I found Scramble to be difficult, I didn’t find the crowbar. I still enjoyed it though. My OCD side won'[t let go until I’ve cracked it without dying once. Gonna go back and get me that crowbar, then go and get hurt all over again. Well I played it again today and sad to say I didn’t find the crowbar but if it can be finished without it then it’s all good. The nuclei aren’t hard to find, they are hard to get to, though, specially the last if you don’t have the long jump module. The first to be spotted can be reached without it by jumping on one of the fences from behind. I think I broke the valve, or maybe a headcrab tried to jump at me thru that gate and ended up sitting on it somehow and not allowing it to go up. Scramble is a different mod in which the only enemy you find are headcrabs, and your only mission is to collect 5 Lambda tokens. That’s easy. The problem starts when… well the problem it’s at the start itself, when you realise that you have a single satchel charge and about 100 headcrabs waiting for you. Good luck!